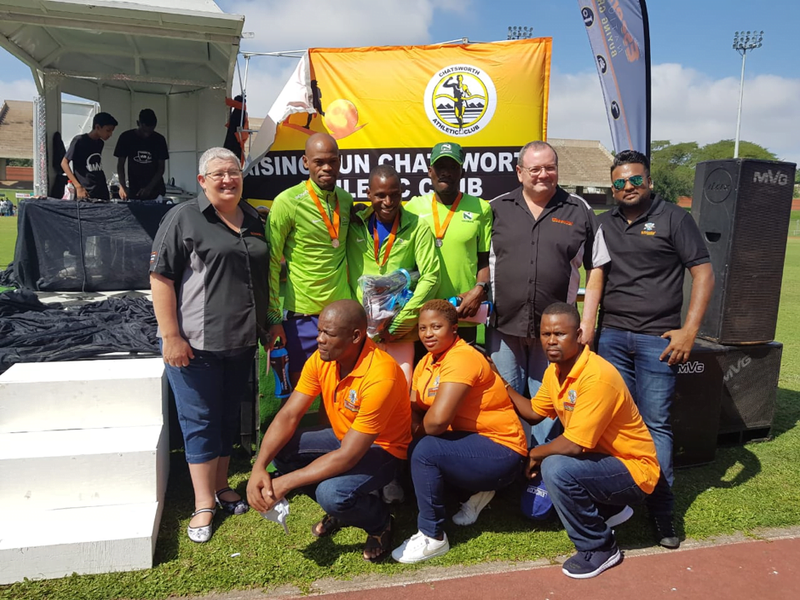 On the 14th of April 2019, some of the Head Office staff travelled all the way to Durban to compete in the annual Rising Sun Chatsworth Freedom Ultra Marathon! 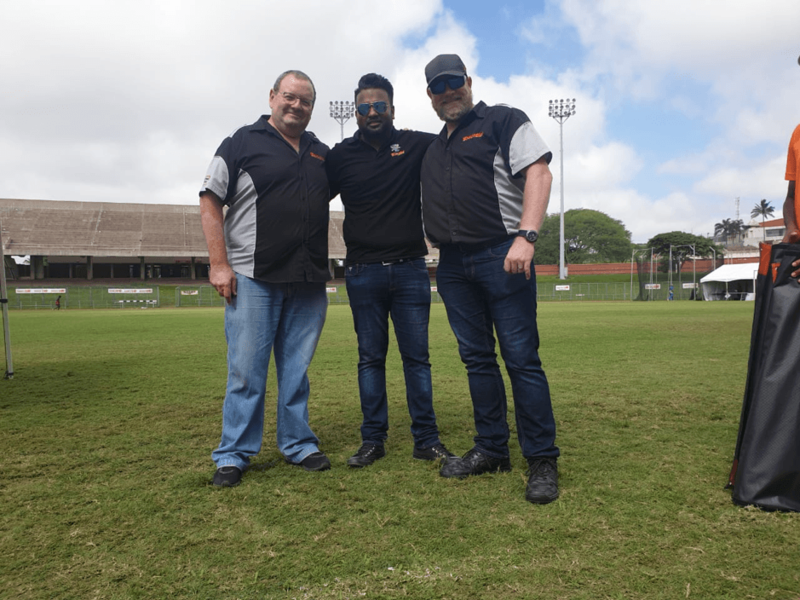 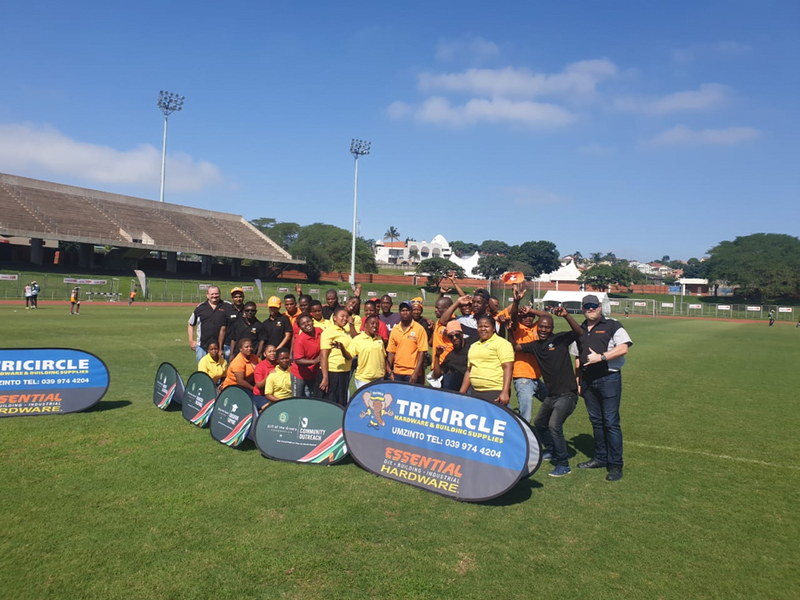 The Head Office staff would like to send a huge shout out to Ebrahim and the Tricircle team, who contributed massively to the successful sponsorship of the event. 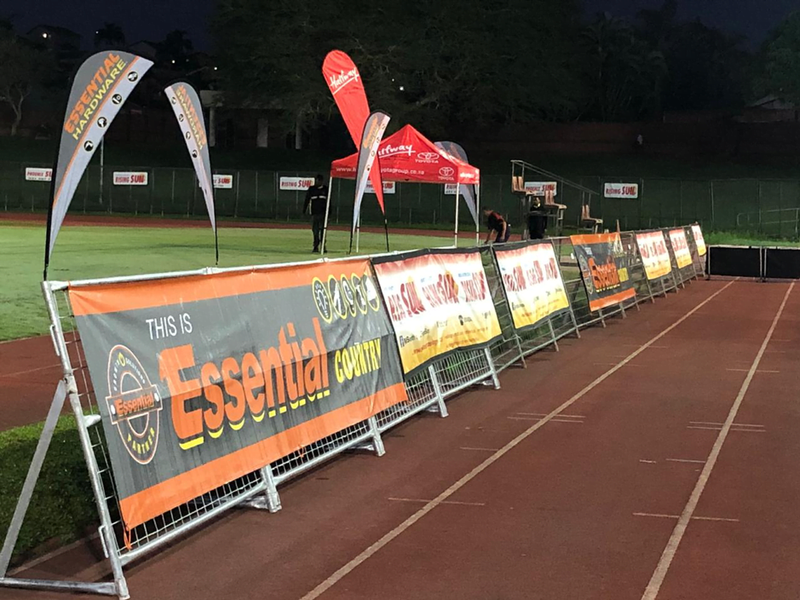 The Essential banners flew high, and everyone knew that we meant business! 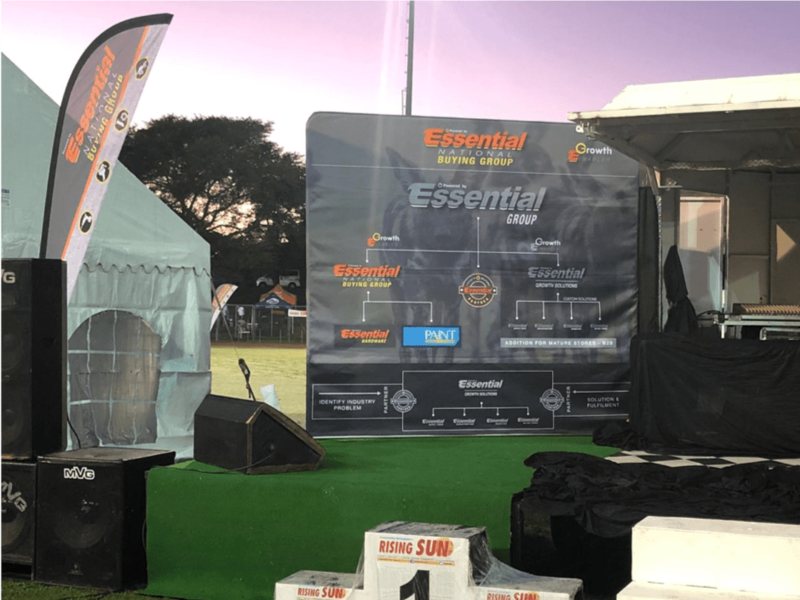 This was an exciting event for all who attended, and we can’t wait for the next one!